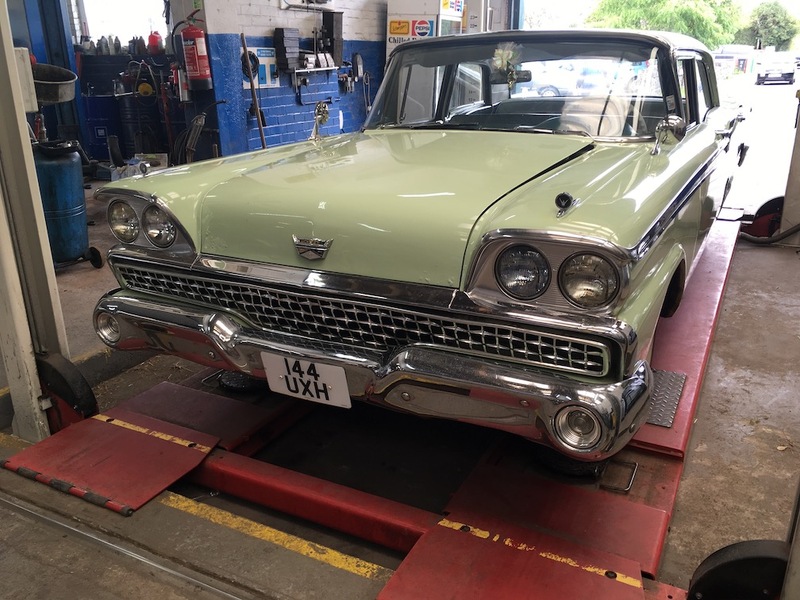 The Fairlane was produced by Ford from 1955 up until 1970 with the name being derived from Henry Ford’s estate, Fare Lane near Dearborn, Michigan. 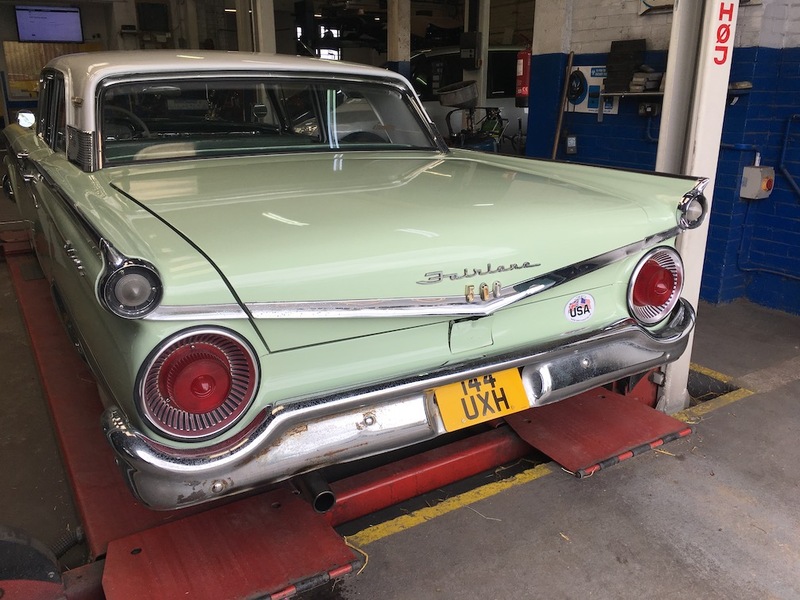 The car pictured here is a second generation Fairlane with a wider, lower, longer look and lower angled tail fins than the previous model. 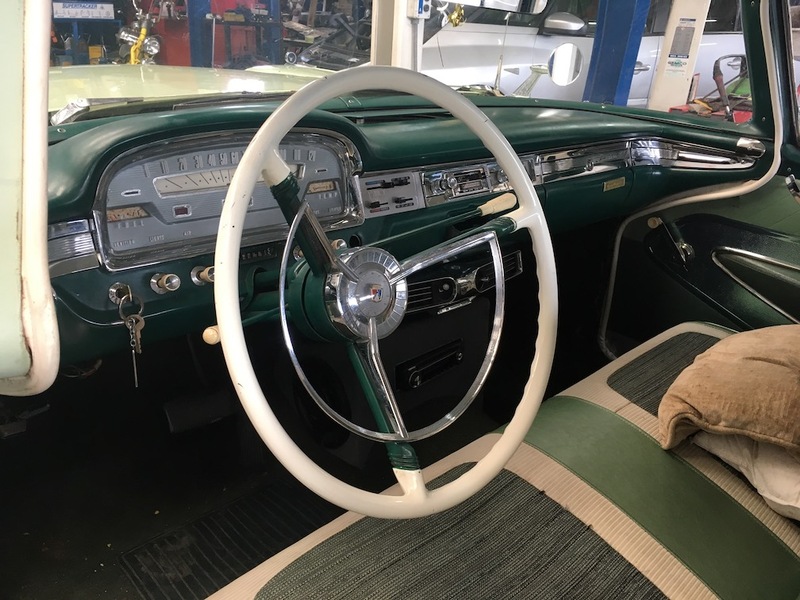 For the 1958 model year the Fairlane received a facelift with quad headlights, updated grill and a new big block V8 FE engine replaced the Y-Block V8 of previous models. 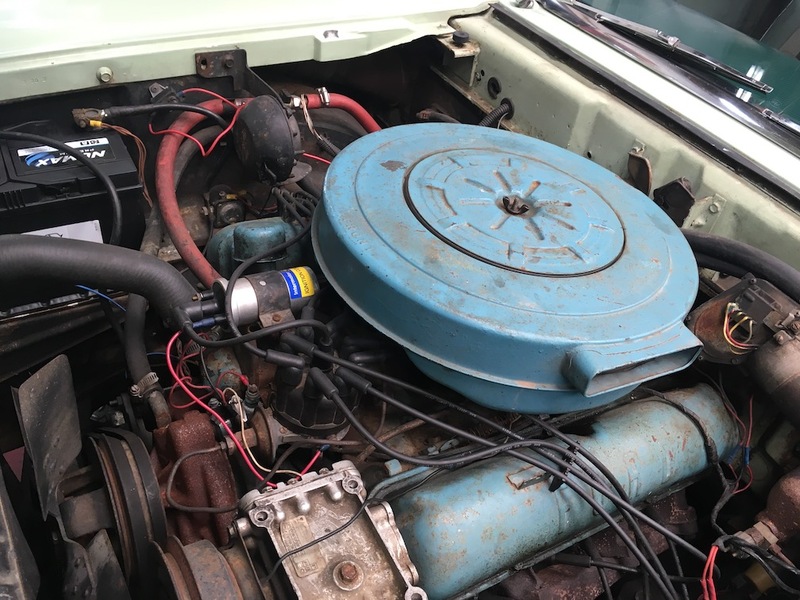 This Fairlane has the new 5766 cc (352 ci) FE engine with an advertised 300 hp and 380 lb/ft with an estimated weight of 3700 lbs (1670 kg) this wallowing chunk of American steel, glass and chrome was allegedly capable of 114mph (185 Km/h), bet it was an exciting ride flat out on its skinny cross-ply tyres.